Looking for a facial spa in LA? 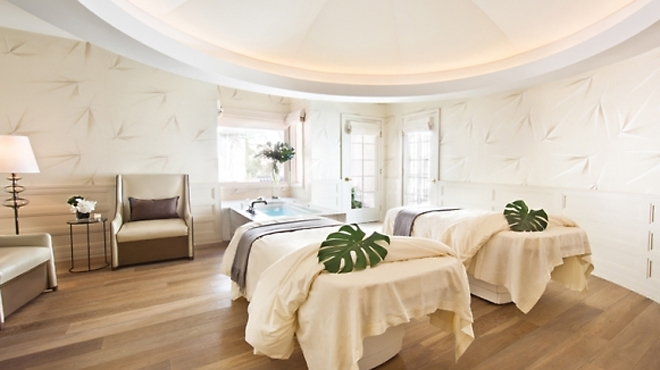 From med-spas to more ethereal spots, we’ve got your skin-perfecting needs covered. 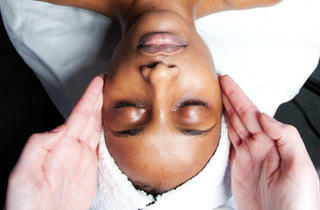 Facial spa options abound in LA for help with healthy, beautiful skin. 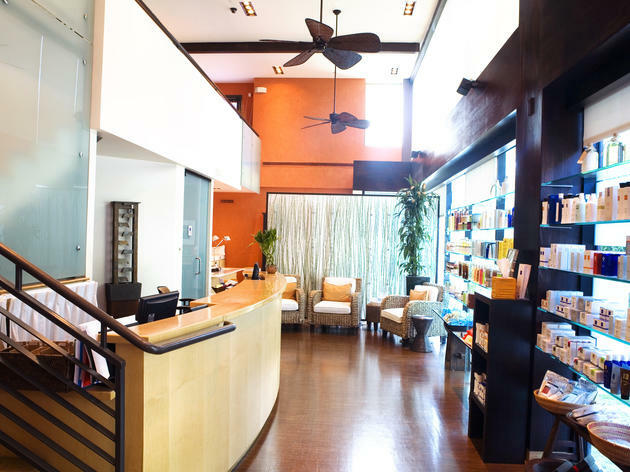 Some of the best spas in LA offer must-try facials in addition to their massage menus, while other locations specialize in face treatments only. After hiking dusty trails, indulging in skin-ruining dairy at an ice cream shop or sweating through yoga class, your face may need a little extra TLC. So the next time you're looking to pamper yourself, skip the blow-dry bar and nail salon and think about making an appointment at a top facial spa in LA for healthy skin and dewy, glowing cheeks. 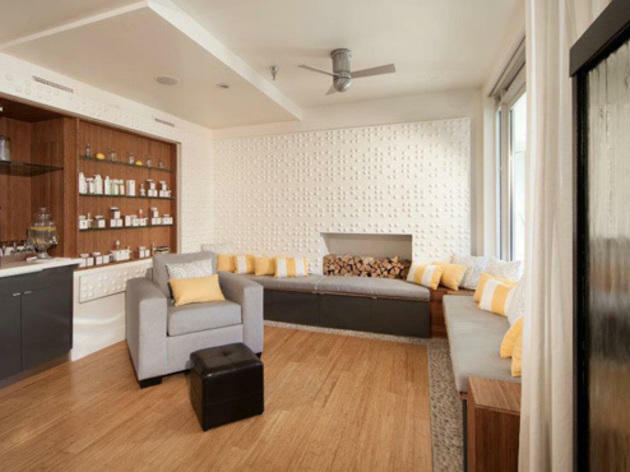 Right in the heart of Santa Monica's Main Street is an organic urban retreat by the sea. Locals stop into the small spa for manis, pedis and face and body treatments using all-natural ingredients. 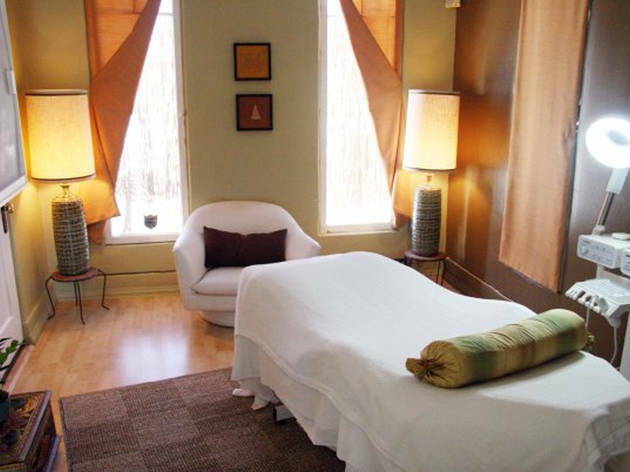 Groups can book a spa party in the the modern, minimalist space decked in wood paneling and comfy couches, while members can get hooked up with discounted waxing, massages and facials. Don't miss the organic facials such as the all-in-one facial that supplements diamond microdermabrasion and oxygen infusion or the Ormus signature facial of coconut and cucumber cleanser, a Dead Sea mud and bamboo scrub, and a superfood mask made with raw honey and cacao that's good enough to eat. At first glance, you may make the mistake of writing Bliss off as a too-cutesy chain. But the spa boasts locations all over the world because it knows how to do the spa experience right. Bliss has a full range of its own skincare products, unique signature treatments, including special offerings for men, and crowd pleasers like a brownie bar. Walk into the spa's Westwood location, tucked inside the W Hotel Los Angeles, for the quintessential Bliss experience, the Triple Oxygen Facial, touted by the spa as the facial that made it famous. Indulge in three different forms of fresh air for your face: an oxygen wrap, Bliss' Triple Oxygen cream and bubbly mask and a vitaminized O2 spray. Combine that with a targeted peel, a thorough extraction, an energizing enzyme pack for your face, relaxing hand and foot massages with products like Blood Orange + White Pepper moisturizer and hot eucalyptus towels over your face and you get an experience and result well worth the price tag. Expect a red and shiny face the next day, but long-term glowing results. 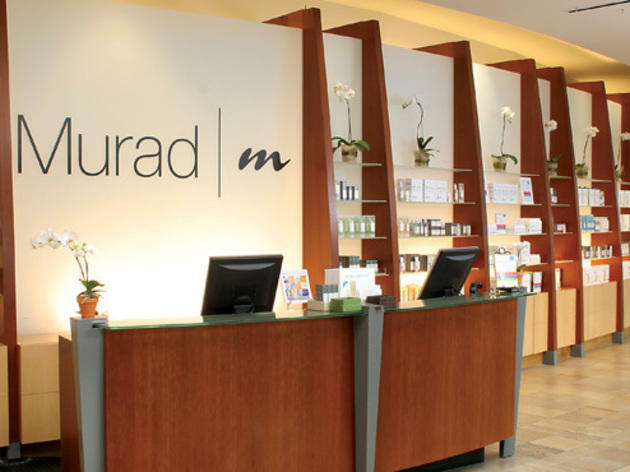 Murad's famed skincare line tends to the South Bay with a spa offering massages, waxing and treatments from head to toe for men, the bride-to-be and those looking to fight acne and aging. The spa is more clinical than luxe hideaway, with a focus on facials. Think RX for lines and wrinkles with the youth-building facial (50 or 65 minutess) that includes an acupressure massage. But for an escape from the daily grind, we love the Onsen Restoration—you'll be massaged with and wrapped in a mix of clay muds (algae, Sedona, French red, Dead Sea and chamomile), followed by a soak in a private, Japanese onsen tub to soothe tired muscles. Somerville's facials are consistently a celebrity favorite. 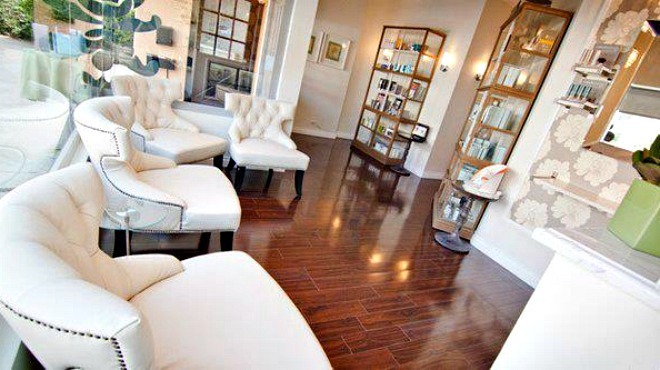 At her expanded salon, luxurious potions and modern equipment combine to ensure great results. 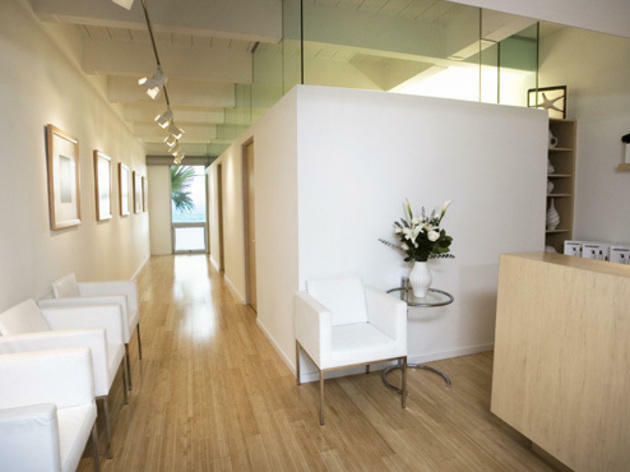 The aestheticians are as skilled as they are charming; clients include Debra Messing and Lauren Conrad. Treatments here range from the must-try pampering Ultimate Kate facial to non-invasive body contouring (cellulite targetting) high-tech Vasar treatments to lasar hair removal, Botox treatments and light therapies. 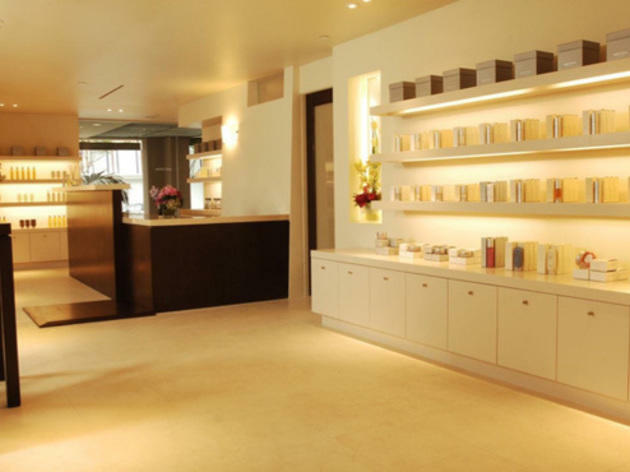 If you can't make it to the glammed-out Melrose Place clinic, you can stock up on products at Nordstrom and Neiman Marcus in addition to many spas that use Kate's vast beauty line across the city. 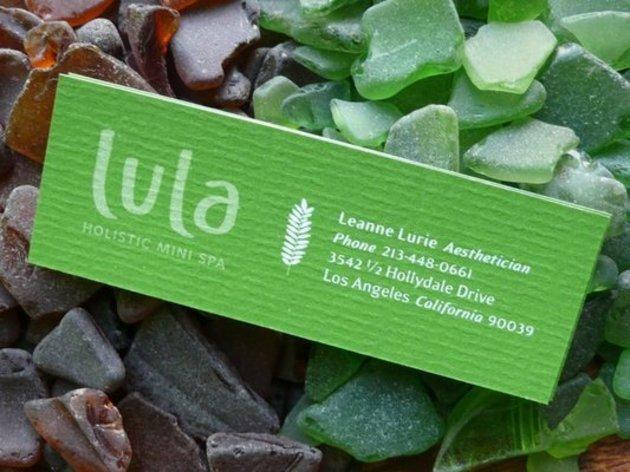 Lula Holistic Mini Spa is a teeny, tiny green oasis, tucked just off Glendale Boulevard on a tree-lined neighborhood street. 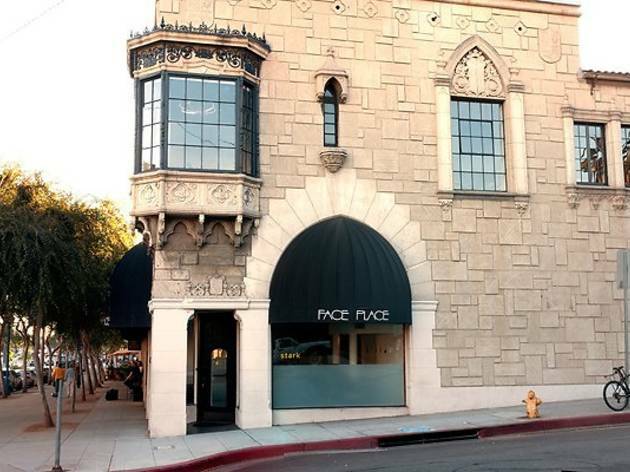 It seems an unlikely place for a world-class facial, but you'll begin to relax as soon as you turn onto Hollydale. The spa is a small, bright green one-room building. Leanne, the facialist and owner, is a beautiful and calming presence, welcoming you in with cool water and the scent of tea tree and lavender. You'll change into a towel wrap in the small changing room and take your place on the heated table for a mini consultation with Leanne. The atmosphere here is intimate, and not just because the space is so small. Leanne will talk to you about your skin, her skin, the techniques she's using... she'll answer any questions you have, and share tips and secrets for healthy skin. She can also talk at length about the cleanliness and benefits of the product line she uses, Dr. Alkaitis Skin Food (so natural you can eat it! ), and recommend the right regiment for you. Best of all, she's laid back about skin care—don't wash your face every day? A-okay with her. Want to make your own masks from scratch? She's got advice. We almost want to go back just to hang with her and talk skin-care but, of course, we'd also take a facial here any day. Let’s face it: You to go a La Prairie spa for its coveted—and, yes, they’re really that good—facials and skincare treatments. You may be tempted to splurge on the White Caviar Illuminating Facial, said to brighten complexions, hands and feet. But we think you’ll be just as pleased with a La Prairie Signature Facial in which the therapist first examines your skin under magnified light to determine the best course of action. What follows is a relaxing and yet thoroughly nourishing series of hydrating potions, warm steam, extractions, exfoliation, a cleansing mask, gentle massage, deep moisturizing and so much pampering your face will feel soft as butter. The prices are steep, but you can expect a world-class facial in one of the prettiest spa settings in all of LA. This spa’s focus is quality skin care, and it fittingly offers state-of-the-art non-surgical treatments like the latest Power Peel Microdermabrasion or Myotonology Facial Toning, which acts as a facelift, as well as body treatments ranging from massage to a Bioslimming Wrap. Find real solutions here for any appearance vexation, from acne scars to cellulite. 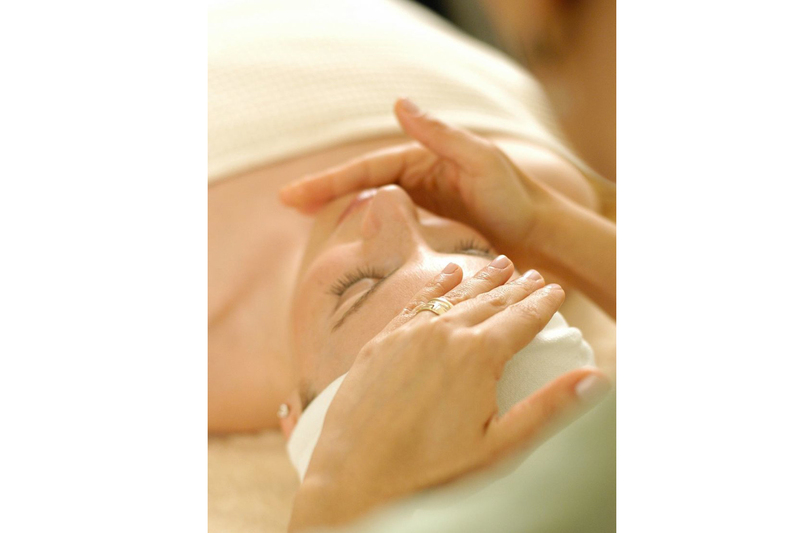 We suggest the spa’s signature Retreat Facial, which the spa completely customizes for each and every customer. It always includes certain steps: cleansing the skin twice, exfoliation, vaporization to open pores and a thorough extraction—but unlike other facials which fit your skin into a preset cookie-cutter regimen, you can tell this place truly cares about real results. This means a detailed, knowledgeable analysis of your skin, microdermabrasion and a custom mask based entirely on your specific skin needs. Between the treatment and the service, expect a thoroughly satisfying experience, and real, lasting results where you want them the most. 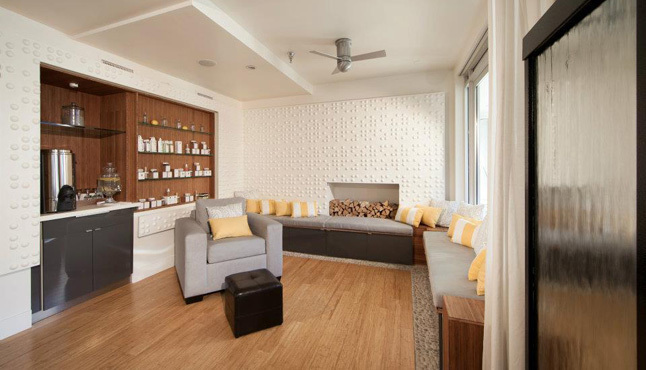 Tucked away in West Hollywood, just off of bustling Santa Monica Blvd, this beauty oasis is the go-to spot for head-to-toe pampering. Head straight to the back for a hair salon and sunny patio, perfect for private spa parties. Go right and start the pampering with your toes at the full-service nail salon. But the real draw here is owner Olga Lorecin-Northrup's treatment room, adjacent to her private office, upstairs. 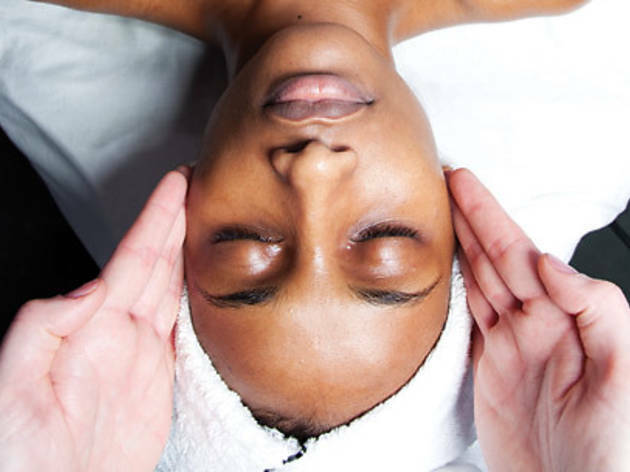 Customized facials with Olga are the reason Kinara has a cult-like following. The two-story spa is a one-stop-shop for all your beauty needs—offering a full range of services from spray tans, body wraps, scrubs and indulgent massages. Opt for the coveted Red Carpet Facial for immediate skin-perfecting results. Olga's energy will light up the room as she waves what seems like magical wands over your face for an end result of plump, dewy and clear skin. Perhaps that's why celebs such as Halle Berry and Jessica Biel frequent Kinara for radiant red carpet-ready skin. At check out, stock up on the at-home Red Carpet Facial kit from the wall of the best beauty products on the market hand-selected by Olga—including the spa's entire eponymous line. 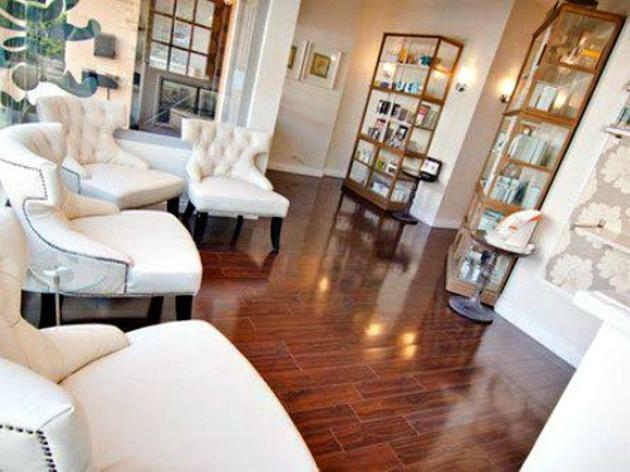 An ocean view and A-list treatment is what you'll get at this established skin care clinic. 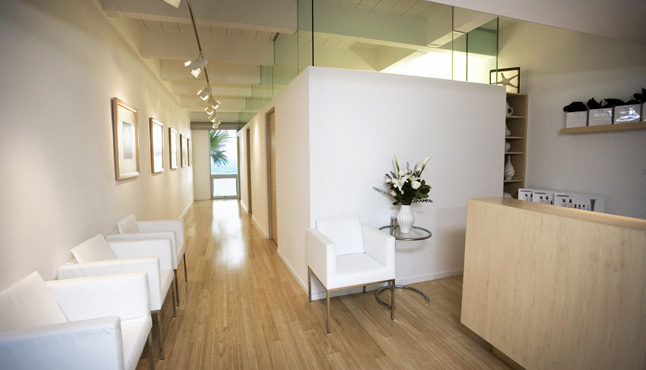 Off PCH (and the LA grid), the Malibu address is a one-stop shop for health, relaxation and, of course, getting pretty. 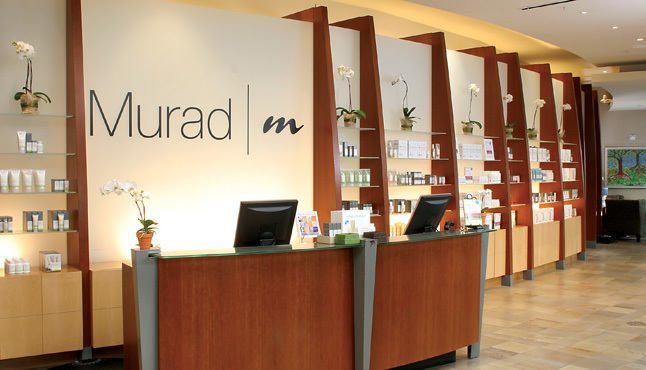 Services range from waxing and makeup application to acupuncture and Botox. There's even a yoga and tai chi studio—check out the intimate, weekly classes or book a private session—for those wanting to get zen or find their chi. 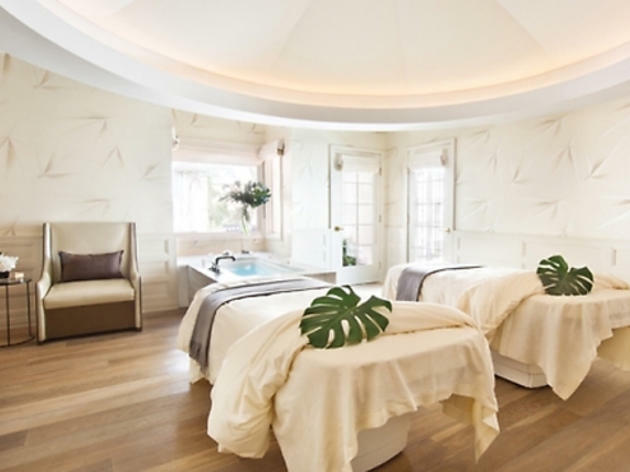 Then, of course, there are the signature facials that put this spa on the map. You could opt for a standard steam-and-clean European facial, but do like the stars do—Cher is one celeb client—and pamper your face in 24K gold that lightens and brightens, or the Red Carpet treatment where your face is treated with diamonds (as in exfoliating microdermabrasion), flashing lights (LED to stimulate collagen) and oxygen. While Veronica herself specializes in acne and is equipped with the latest and greatest for anti-aging, we love her holistic approach—don't be surprised if she recommends a more alkaline diet or getting more shut eye—to beauty. 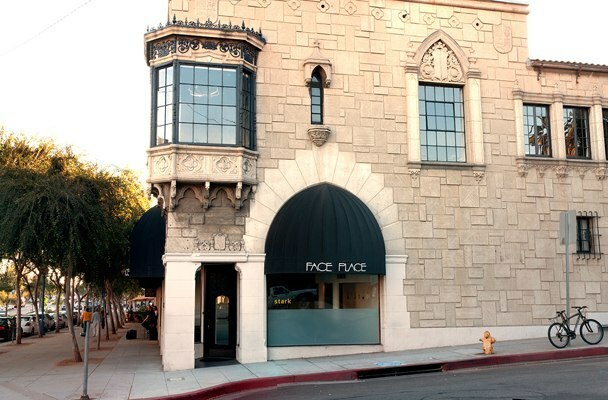 Founded in 1972, the Face Place was one of the first salons in LA to use galvanic current and vitamin C in its facial (they offer only one type). 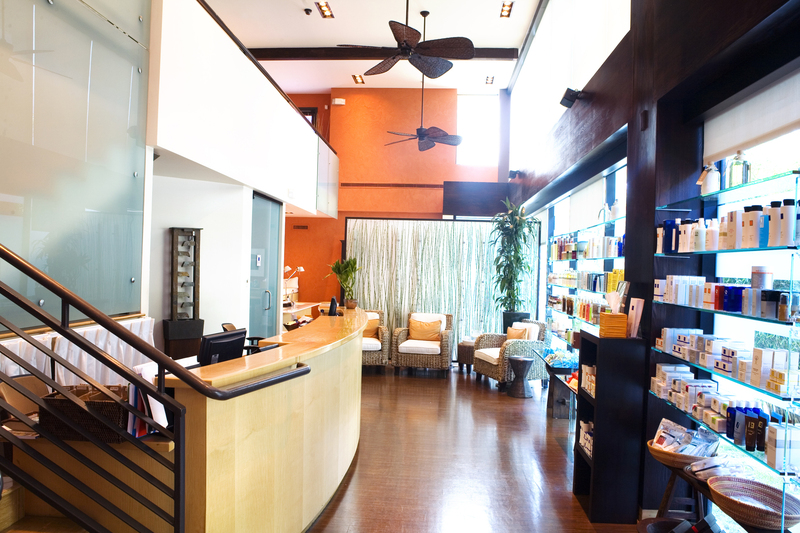 Stark waxing studio shares the space, so you can get a two-fer before a special event. The atmosphere here is a little clinical—lots of white, very professional (read: serious, straight-faced, terse) employees, and a formulaic set of steps that doesn't change (but apparently has great results). Great for problem skin, or for a semi-weekly or monthly standing appointment. Get in, get extracted, get out. 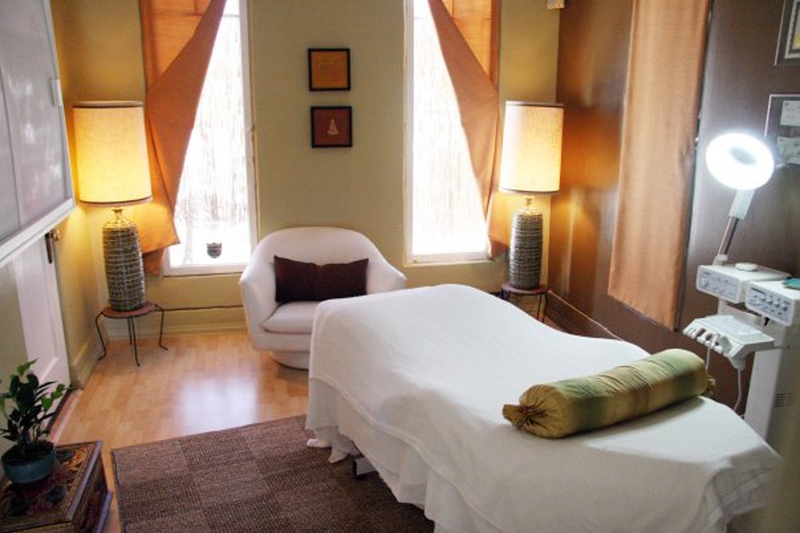 This easy to miss spa in the heart of Los Feliz offers an wide selection of services, from facials and massages to waxing and reiki—given its quaint space. 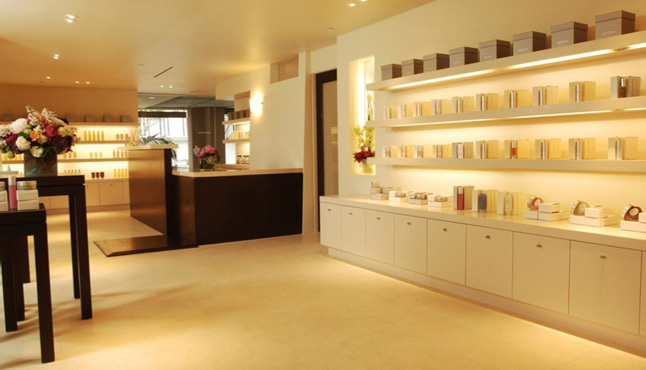 The spa consists of two homey treatments rooms with a full-service hair salon and retail shop at the entrance. 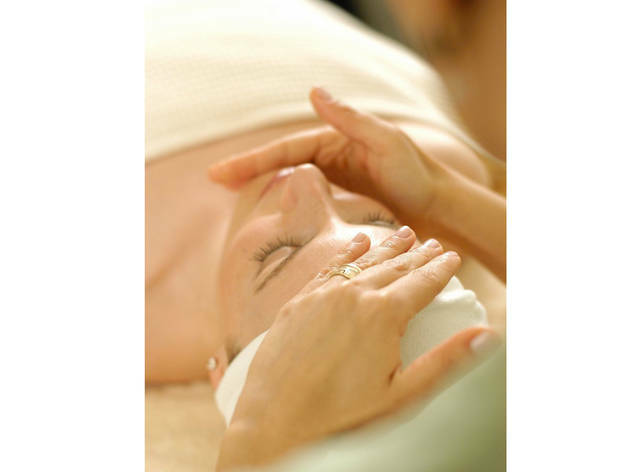 A 45-minute Well Being Facial is a relaxing journey. Your facialist will carefully listen to any needs or concerns and tailor her session by using a mix of all natural beauty products like Epicuren, Jane Iredale Minerals, and her personally developed line, "J". The parking situation is standard LA fare with residential parking (be sure to check the signs first!) at either side of the spa on Price and Finley Streets. There is also metered parking right out front, on Hillhurst Avenue. The retail and reception hours are limited, but appointments can be made seven days a week. Afterwards, keep those holistic endorphins pumping with a stroll down Melbourne Ave and enjoy a fresh juice or shake from The Punchbowl. Off of Santa Monica's Third Street Promenade, this spa is where the likes of Amber Valletta, Diane Lane and Emily Deschanel go to get their famous faces looking pretty. Men can also hop on the beauty train with a line of facial and body scrub, toner, cleansers and emollients just for them. The locally based skincare line is favored for its natural ingredients rich in antioxidants, plant lipids and extracts, sea vegetables, essential oils, vitamins and minerals—cranberries and pomegranate, anyone? The modestly sized, full-service retail store/spa—check out the full list of facials, body treatments and massages—offers a relaxed, airy feel to spa-goers with white leather couches and clean, minimalist furnishings.